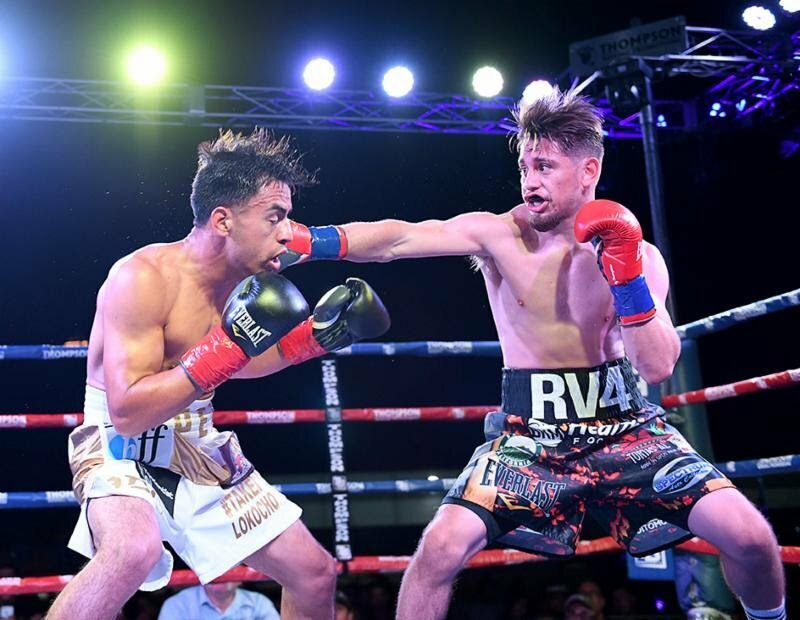 For the third time in his young career, featherweight Ruben Villa (12-0, 5 KOs) faces a well experienced veteran looking to upend his hot start. Doors open at 6:30 p.m. local time with the first bout at approximately 8:00 p.m. The Omega Products International is located at 1681 California Ave., Corona, CA 92881 and can be reached at 951-737-7447.